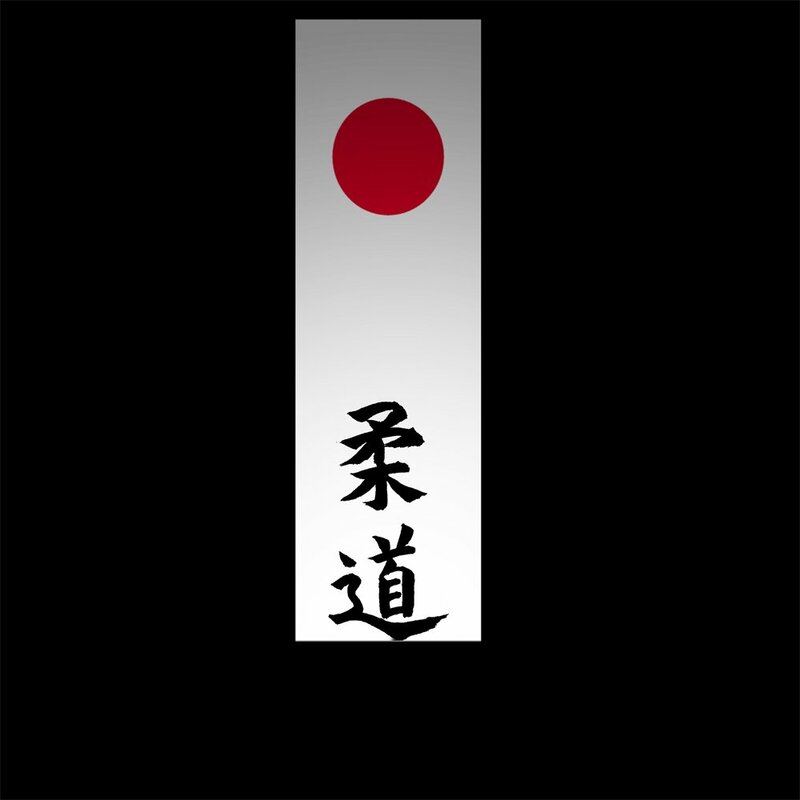 Meaning "gentle way", is a modern Japanese martial art (gendai budō) and combat sport that originated in Japan in the late nineteenth century. Its most prominent feature is its competitive element, where the object is to throw one's opponent to the ground, immobilize or otherwise subdue one's opponent with a grappling maneuver, or force an opponent to submit by joint locking the elbow or by executing a choke. Strikes and thrusts (by hands and feet) — as well as weapons defenses — are a part of judo, but only in pre-arranged forms (kata) and are not allowed in judo competition or free practice (randori). Fearless Fighting Little's program is a Self Defense program where children can learn Mixed Martial Arts Discipline. We also offer individual classes for children who want to learn a specific style those being The Way Self Defense, Jui Jitsu, Boxing, Wrestling, Muay Thai, Judo, Wing Chung, Shaolin Kung Fu.